Asbestos could be present in any property built before 2002. This landlord’s guide to asbestos is designed to help you understand the potential risks and keep you and your tenants safe. 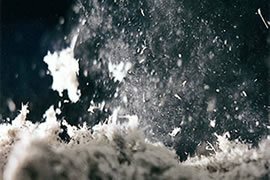 Asbestos is safe when contained, maintained and in good condition, but disturbing a simple building could put you and your tenants at serious risk. Under asbestos regulations, as a landlord, you have a duty to manage the risks presented by asbestos. Was your property built or renovated before 2002? Asbestos was used in a whole host of building materials which, if disturbed, could present a serious health risk. It is therefore required that you perform an asbestos survey and create an asbestos register. This is a legal requirement under asbestos regulations for the occupation and use of a premises. Surveys must be carried out by a competent person. 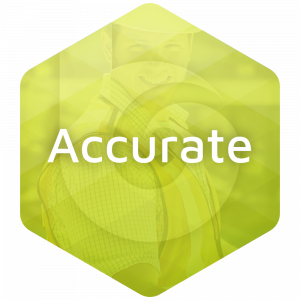 As an independent asbestos consultancy, bSure can guide you through the process of completing your own asbestos survey. Alternatively, we can perform an asbestos survey for you. Which asbestos survey do you require? There are two types of asbestos survey: a management survey, or a refurbishment/demolition survey. Management surveys are non-invasive and can be carried out by you, the duty manager. Refurbishment or Demolition surveys are invasive and must be performed by a trained surveyor. As an independent consultancy, we can give you impartial advice of the best course of action for you. We have all the knowledge to help guide you through the process of managing asbestos on a premises. Get in contact to discuss the best course of action for you.